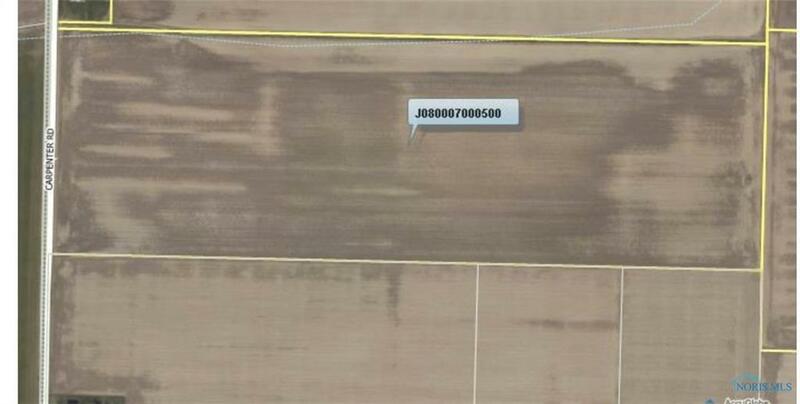 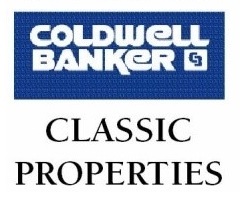 CAN DIVIDE OR BUILD TO SUIT - Prime location just off a high traffic area - Elliot Road Located between Toledo and Fort Wayne. 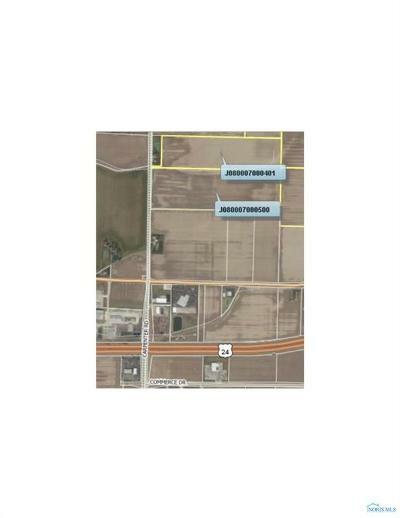 Looking for a site for Industrial... the First Energy transmission line runs between the 3 properties where they adjoin, see photo. Water & Sewer nearby - just needs to be extended. 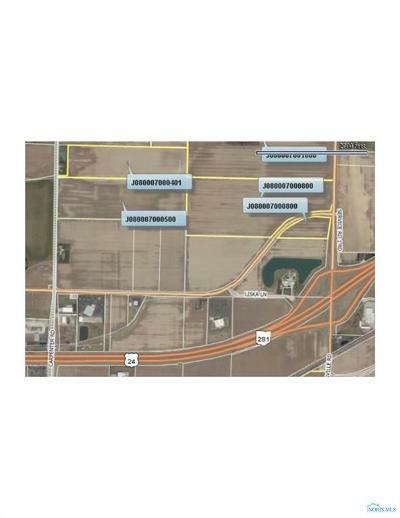 125 acres available with the two adjoining properties.